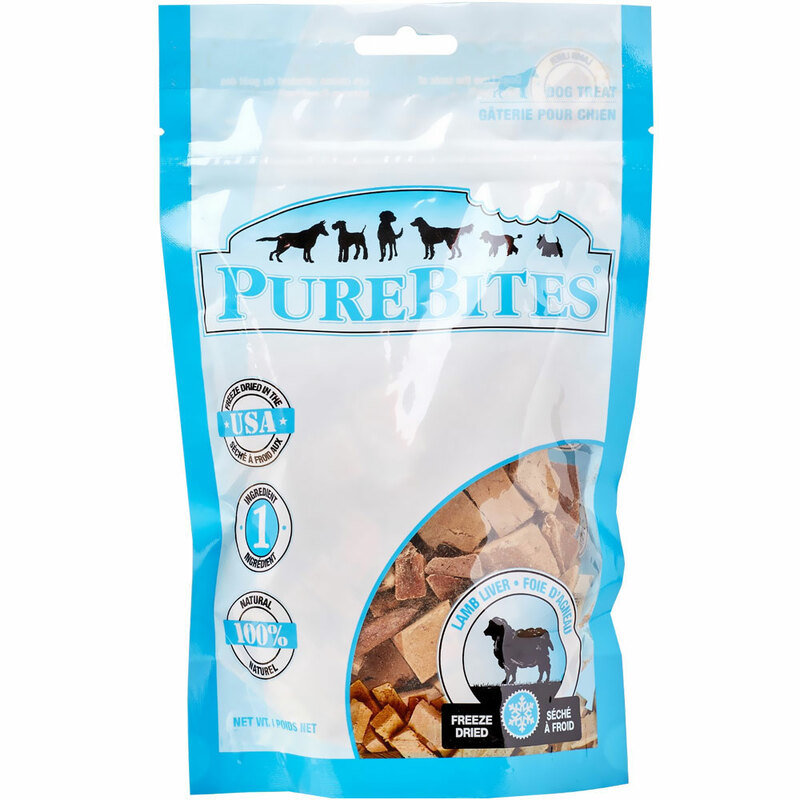 PureBites® Lamb Liver Dog Treat are a delicious and nutritious snack for dogs. 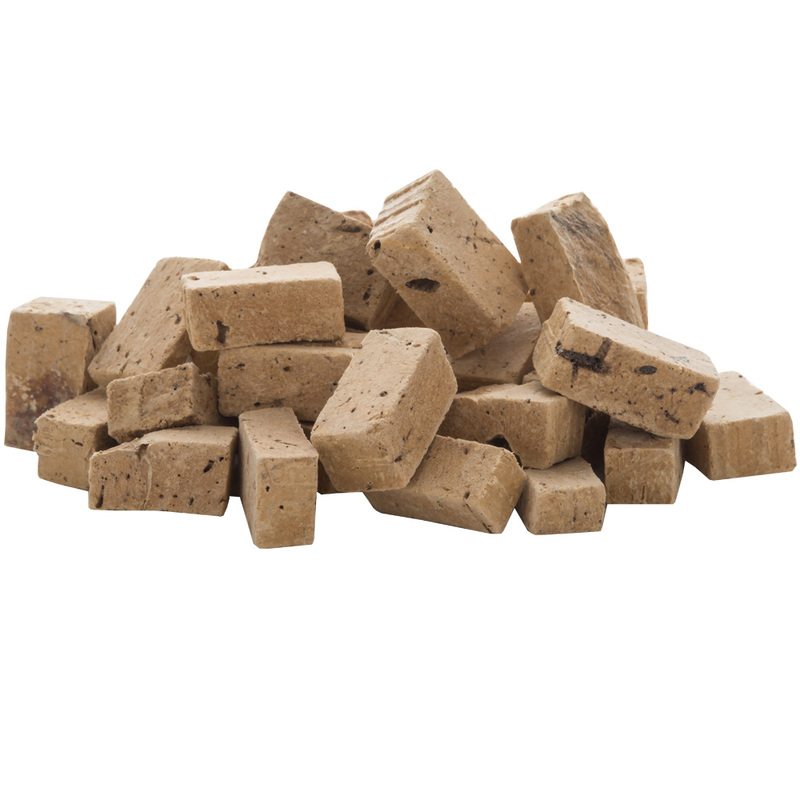 These treats have only one ingredient, 100% pure New Zealand lamb, which is freeze-dried to lock in the aroma, texture, and freshness dogs crave. The freeze-drying process also preserves all the characteristics and natural nutrition of fresh raw lamb by only removing water – and nothing else. Your dog may be distracted from all the health benefits thanks to the great taste, but you’ll know these treats are the driving force behind their happier, healthier appearance. 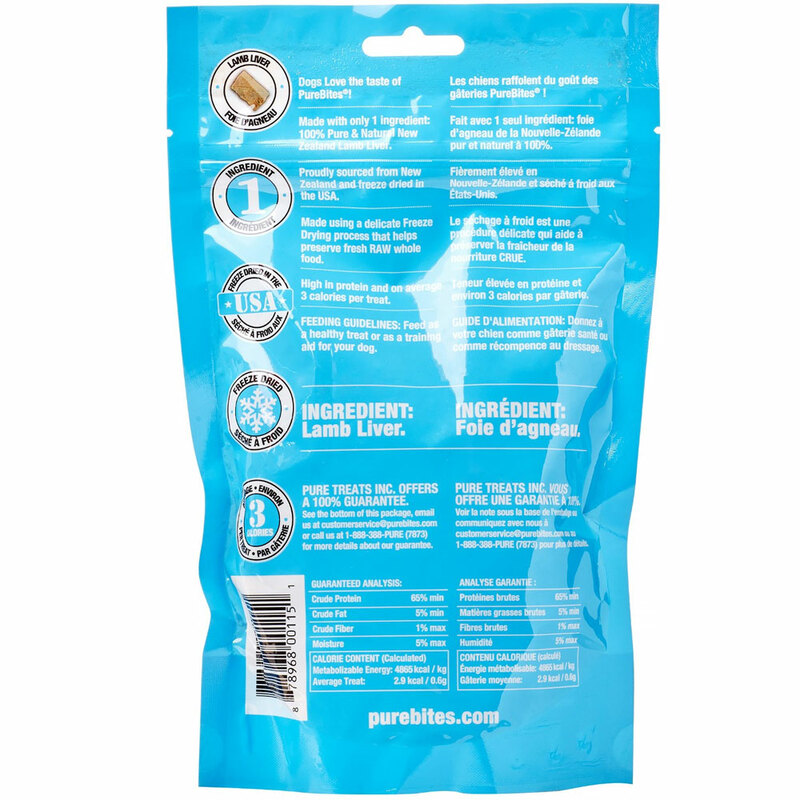 Made using a delicate freeze drying process that preserves the nutritional integrity of RAW fresh whole food. 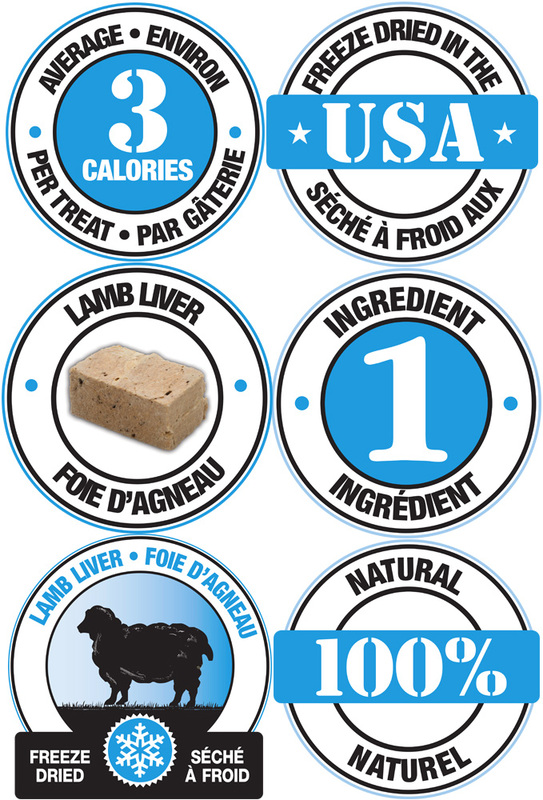 Only water is removed, preserving all the characteristics and natural nutrition of fresh Raw Lamb Liver. 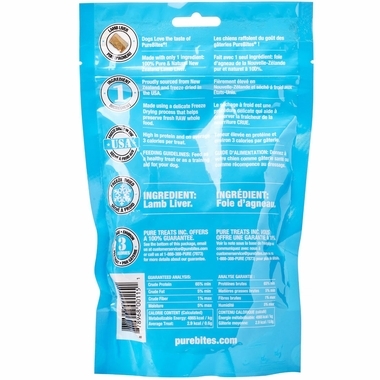 Ingredients: 100% Pure New Zealand Sourced Lamb Liver.